This was my first anniversary photo shoot and I was so excited! 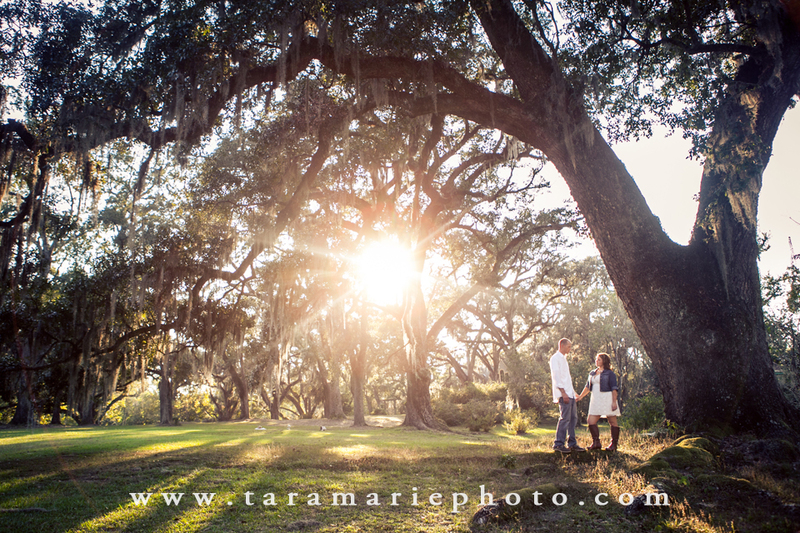 Danielle and Brandon, from the Memphis, Tennessee area, went on a cruise for their one year anniversary and traveled back through St. Francisville after their cruise to pick up their child and take pictures with me. Danielle found my website and booked me for an anniversary photo shoot, and she had some wonderful ideas. 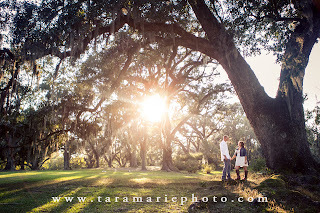 They stayed at Butler Greenwood Plantation, bed and breakfast, where we also met to take their pictures. 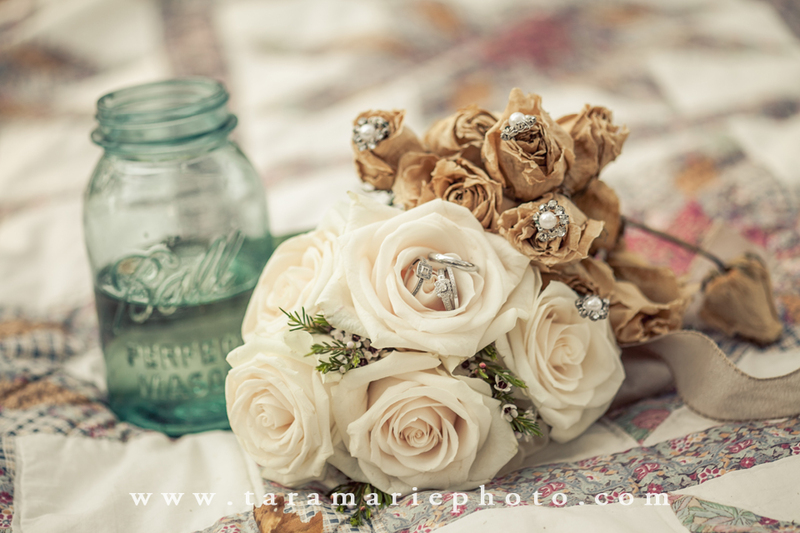 Since they didn't get many pictures together on their wedding day, Danielle wanted to incorporate elements of her Tennessee country outdoor wedding into the anniversary photo shoot. 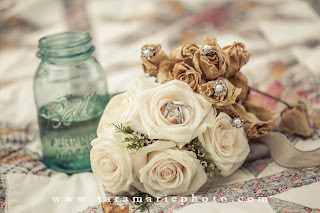 She brought her original wedding bouquet, wore a white dress, and brought one of the blue mason jars from her wedding. 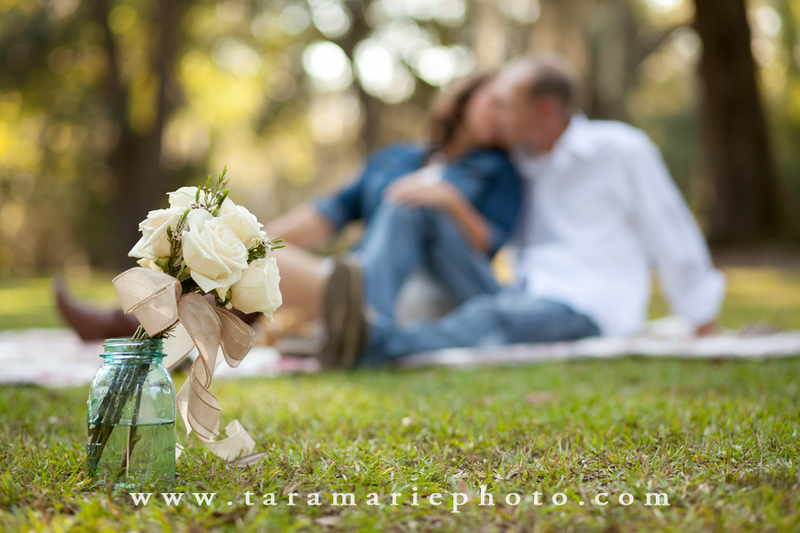 Then, she brought a beautiful bouquet of garden roses, put together by Mia Sophia Florist in St. Francisville. Throughout the shoot, Danielle and Brandon both were so natural at posing, and I began to wonder if Danielle had done any modeling in the past. Then, she began to "see" the light - the type of light photographers are always looking for. 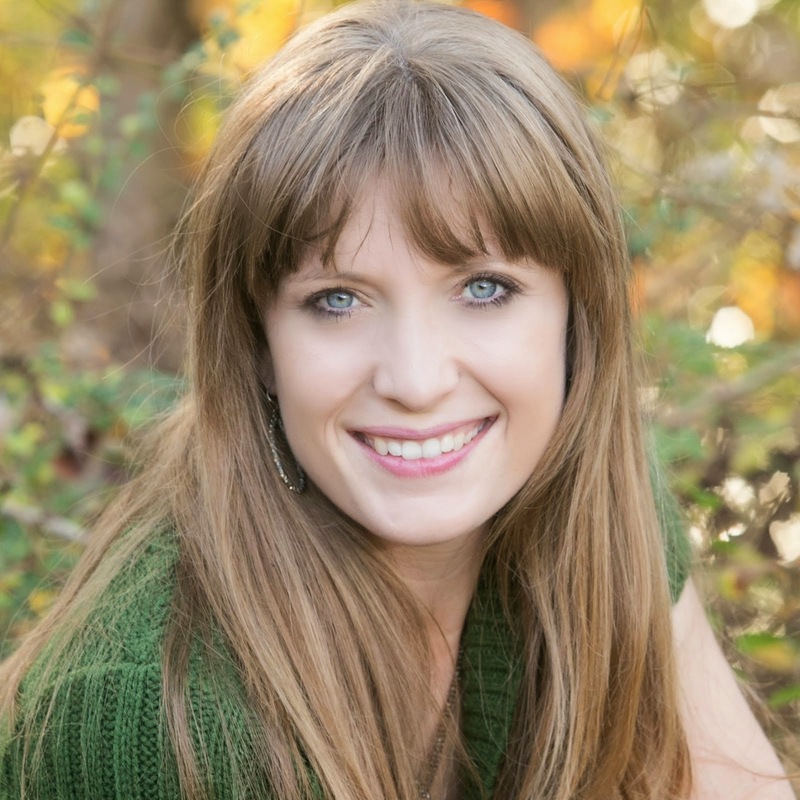 At the end of the shoot, as I was putting away my equipment, the truth came out- Danielle is a great PHOTOGRAPHER in Tennessee, and she didn't tell me that so I wouldn't be nervous!! I am SO glad she didn't tell me until the end of the shoot, because I would have been a nervous wreck. 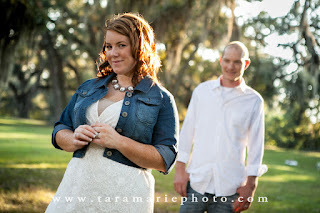 I really enjoyed this anniversary shoot. 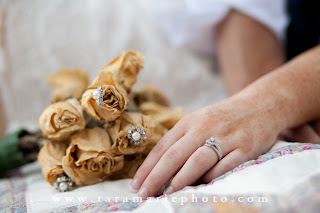 I thought it was a wonderful way to commemorate a first anniversary, and I hope to do even more photo shoots like this.